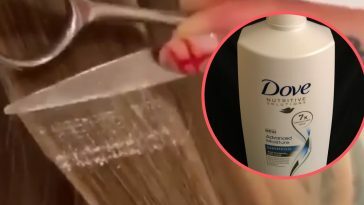 Cleaning hair from your shower drain can be downright disgusting. This can be especially true if you live in a household with lots of long-haired ladies or bathe your pets in the tub. 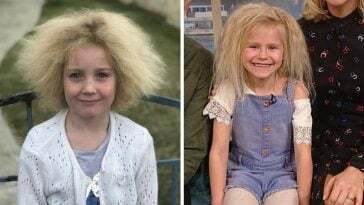 It can also be hard to get all of the hair out of the drain, which can eventually cause clogs. 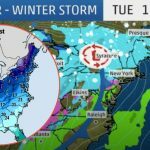 We found a really cool tool that is easy to use and really cheap. It has a silly name, but reviews say it really works! 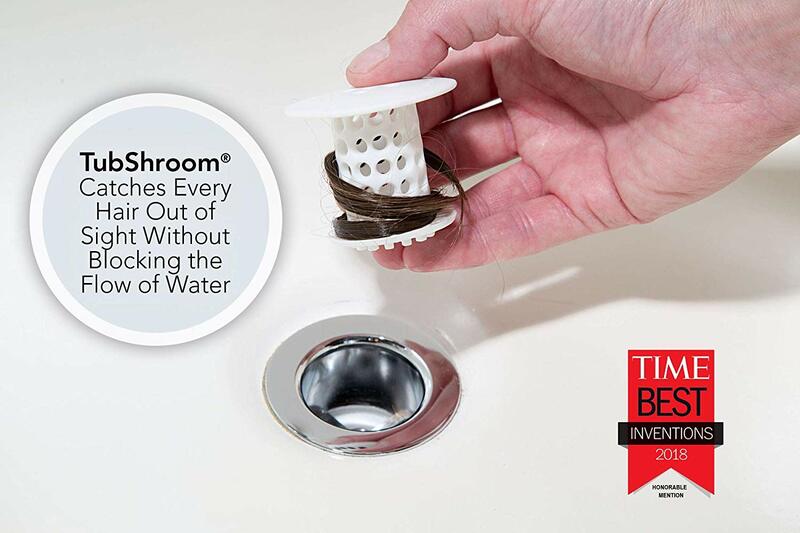 The TubShroom is a drain protector that catches hair before it gets caught inside your drain. The best part? It only costs $12.99 on Amazon. 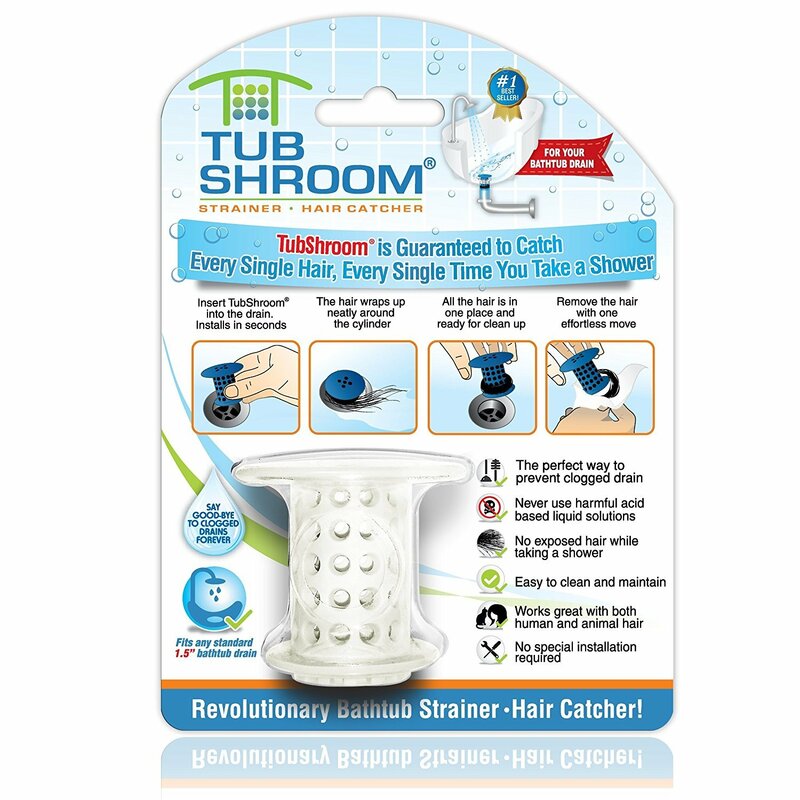 The TubShroom works by catching hair inside the gadget before it goes into the drain. It still lets the water go through and sits right inside your drain. 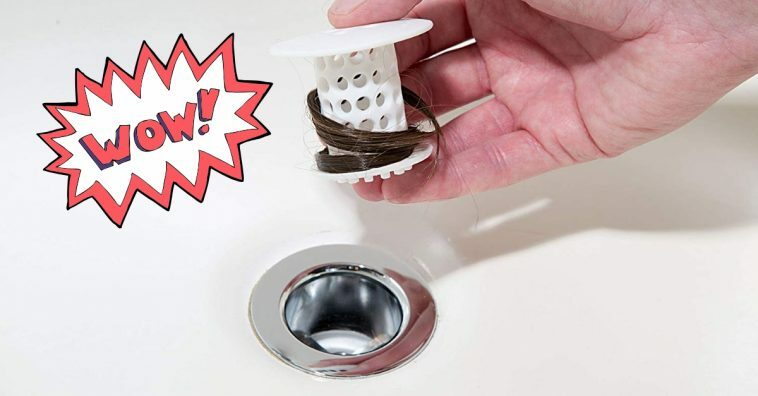 This way, you don’t have to worry about pulling out those gross drain hairs. All you have to do is clean out the TubShroom regularly, which is much easier because it is simply caught around this gadget. Do you have a TubShroom or a similar product? Do you love it or hate it? 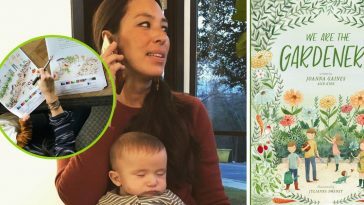 Will you buy it now? 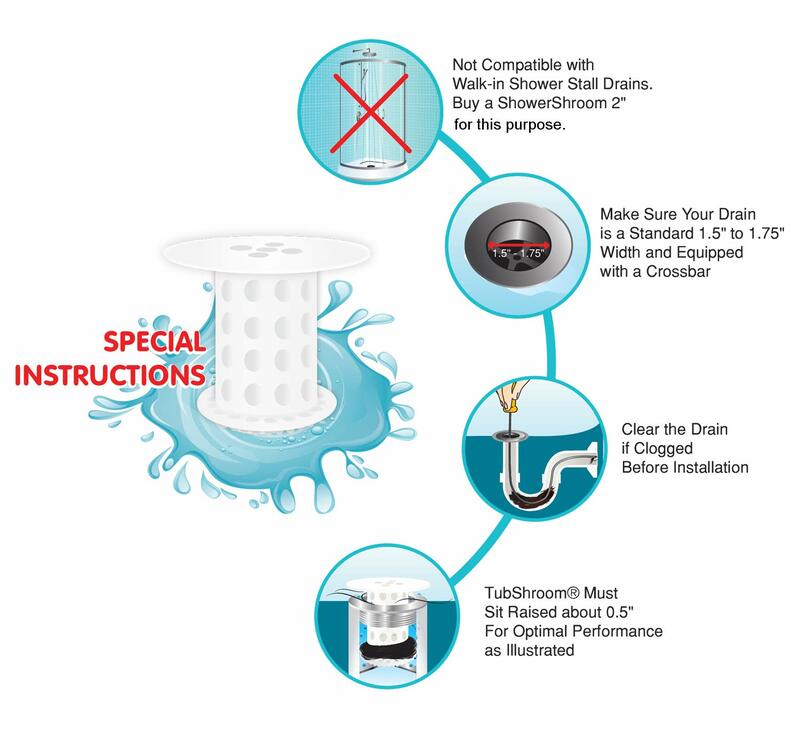 Some people do say that it doesn’t fit quite right in their drain, so you may want to make sure your specific drain will work with the TubShroom. Find out more details or purchase the TubShroom on Amazon here.